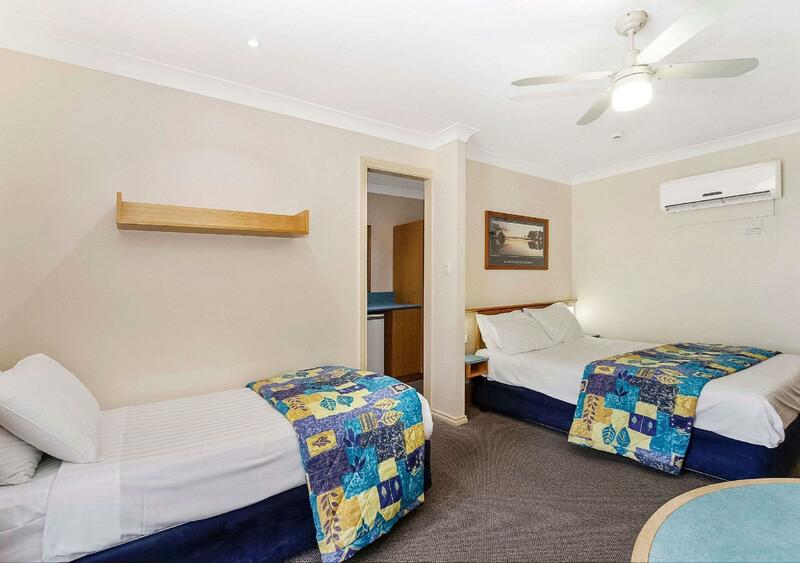 للمسافرين الذين يرغبون أن يعيشوا كل ما تقدمه المدينة، Sovereign Inn Gundagai Motel هو الخيار الأمثل. يمكن من هنا للضيوف الاستمتاع بسهولة الوصول إلى كل ما تقدمه هذه المدينة النابضة بالحياة. يضفي محيط الفندق اللطيف وقربه من أكثر المعالم السياحية جذبًا سحرًا خاصًا على هذا الفندق. 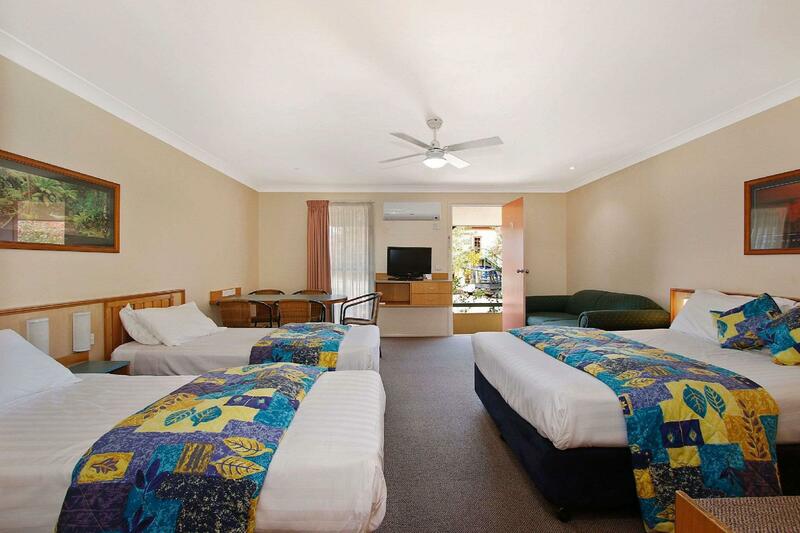 إن Sovereign Inn Gundagai Motel حريص على توفير الراحة للنزلاء، فلا يوفر الموظفون جهداً في تقديم أفضل الخدمات وضمان حسن الاستقبال. يقدم العقار واي فاي مجاني في جميع الغرف, خدمة التنظيف يوميًا, مرافق مخصصة لذوي الاحتياجات الخاصة, تخزين الأمتعة, واي فاي في المناطق العامة لضمان الراحة القصوى لضيوفه. في الفندق غرف نوم يتجاوز عددها 6، كلها مجهزة بعناية وجمال وبعضها مزود بـ تلفزيون بشاشة مسطحة, بياضات, مناشف, اتصال لاسلكي بشبكة الإنترنت (مجاني), غرف لغير المدخنين. كما أن مجموعة الخدمات الواسعة الموجودة في الفندق لضمان راحتك تترك لك الكثير من الخيارات لقضاء وقتك أثناء فترة إقامتك. 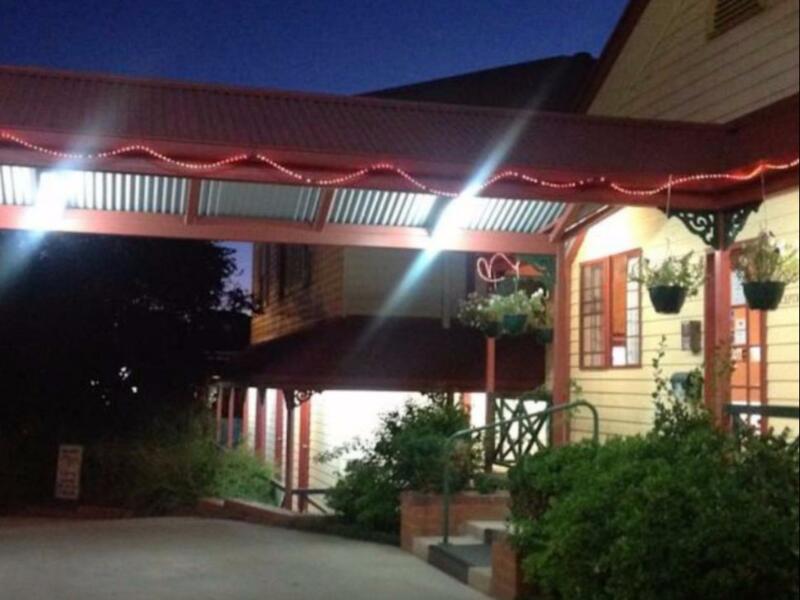 إن Sovereign Inn Gundagai Motel هو مكان مثالي للمسافرين الذين يتطلعون إلى الراحة والاستجمام في المدينة. A great place to stop on a drive from sydney to Melbourne. We arrived late, keys were waiting for us on arrival, the room was warm and comfortable, even had electric blankets to warm the bed! Very clean. I will be staying here again! We arrived late and left early. The keys were waiting for us with good directions to the room. The room was comfortable and clean. The carpark was well lit for late arrival / early departure. This was just what we wanted for an overnight stay for the extended family. except that other guests had parked haphazardly not leaving us any place to park, a marked place to park would be handy. Location - across the road from social club information centre and supermarket. Wifi free. Great shower. 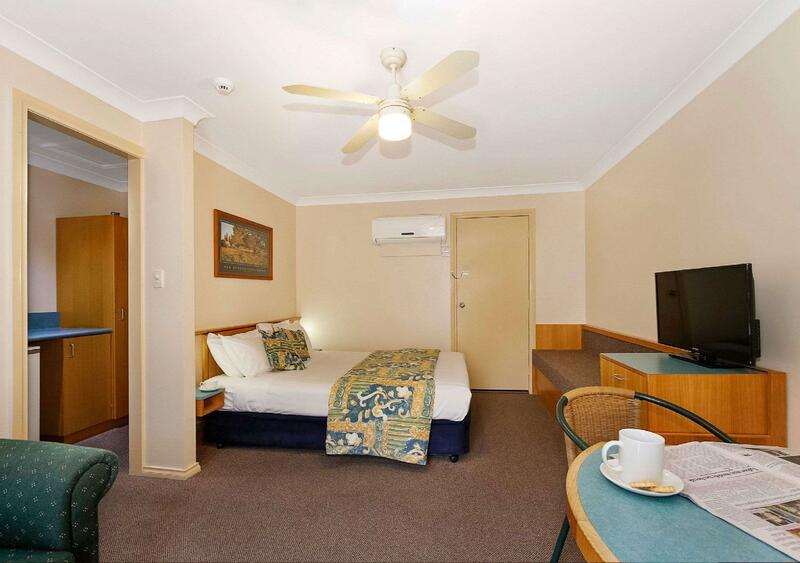 Average motel, location good, quiet room. Room a little stale-smelling, not unusual for this type of establishment however Noisy fan in bathroom couldn't be turned off when light on. Air conditioning unit directly over bed led to draughtiness to keep cool. Very narrow space between bed and wall difficult to negotiate during the night. 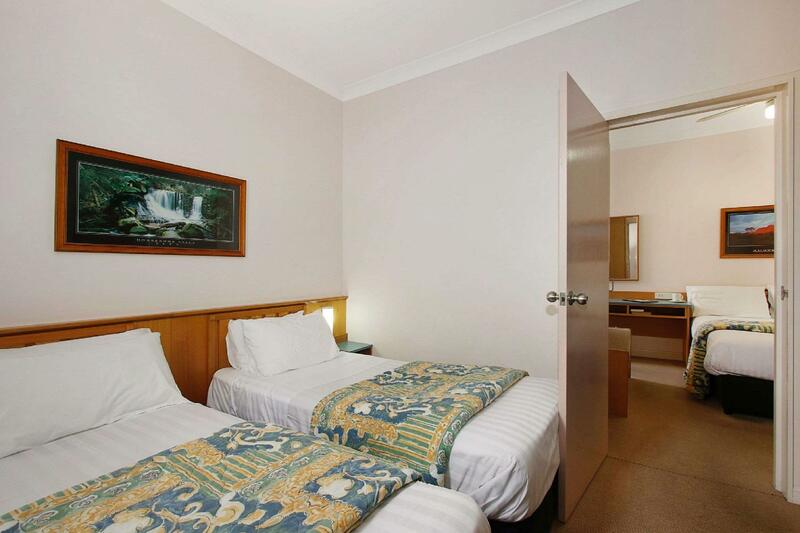 Convenient location, clean, plenty of parking. A minor issue with the room was attended to quickly by the staff, otherwise no problems! Terribly uncomfortable bed & overall was too noisy, able to hear others movements etc. Fine. Needed a bed. No frills, but certainly not 4 star. maybe 3. Whilst our stay was overall good, it was very disappointing to have such limited Foxtel channels. If Foxtel is advertised there should be several children's stations (Disney would be an obvious one) and a few movie channels as this is what families want when they are travelling. Clean room, Location and friendly staff. 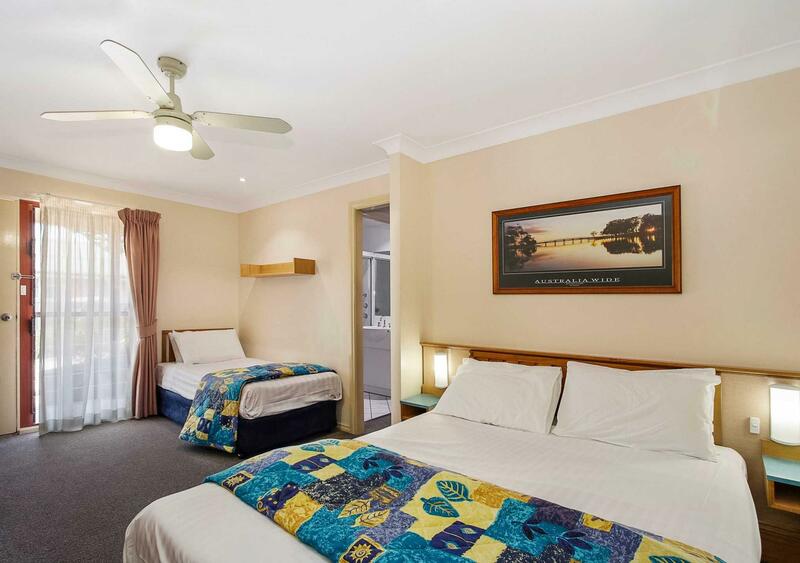 The room I stayed in was small but had everything I required, it was very clean and the bed was very comfortable and I would definitely stay there again. Good motel, close to a pub with good counter tea. Nice little extras in room. 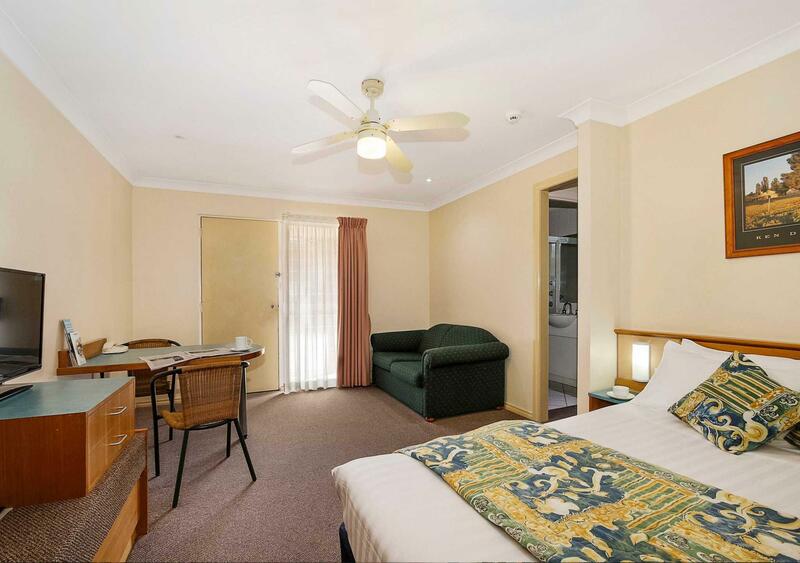 Easy Access,Close to shops and Very comfortable room. Soundproofing is poor. You can hear people passing by. Could not sleep, was too noisy. Cleaning detergent smell was overpowering. Just a stopover on the way from Sydney to Melbourne. Pleasant motel to stay in.